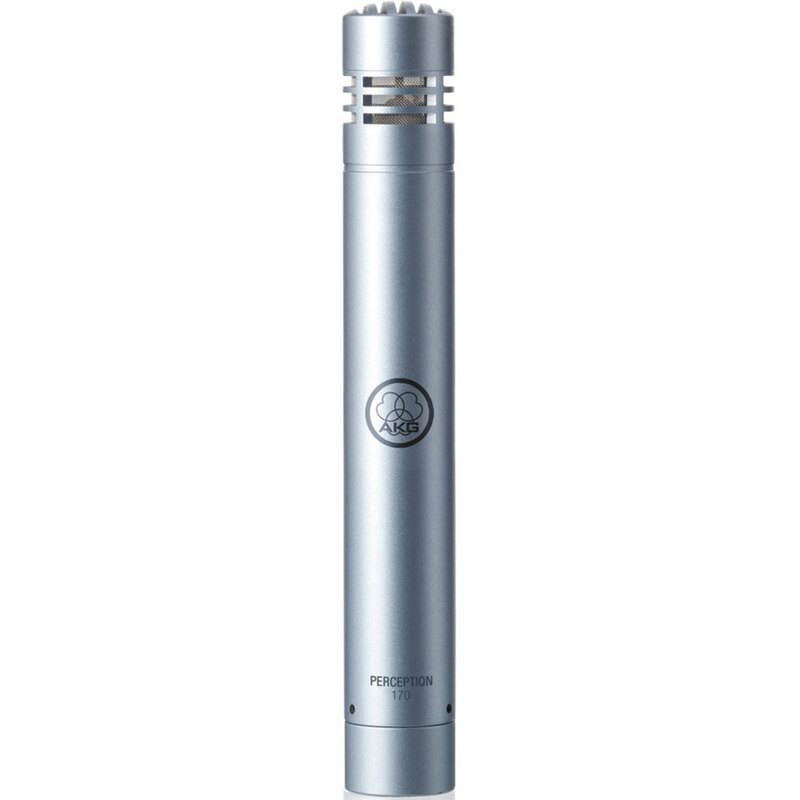 The Perception 170 is a small-diaphragm true condenser microphone offering outstanding build quality and excellent value. The lightweight diaphragm delivers outstanding clarity and transient response and conforms to the stringent standards defined for AKG recording products. The Perception 170's design is based on AKG´s six decades of experience in making microphones and on input from sound engineers around the world who use AKG products every day. 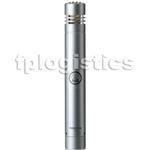 Its ½-inch small-diaphragm true condenser transducer brings AKG studio quality to the project studio and all other areas of recording. A switchable preattenuation pad enable the Perception 170 to be used close to sound sources delivering up to 155 dB SPL. The heavy-duty, all-metal chassis and reliable gold-plated XLR-type output make the Perception 170 an excellent choice for a variety of live sound applications, too.